As a city girl, I often take for granted the things around me - the convenience of everything from groceries to shopping to restaurants. Sometimes I don't even need to leave my home, and food will be delivered to me! Talk about being spoiled, am I right? 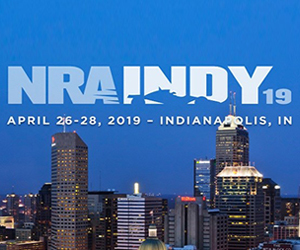 But not to make myself sound like a naive city-girl who lives in a contained bubble of my city-life...I am a person of preparedness. I am a firm believer in ensuring that if, or when, the zombies attack, I have everything I need ready to go. The constant threat of potential disasters, man-made or natural, is never predictable. While I cannot control everything that goes along with it, I know that I can be prepared for it. Enter my bug out bag. 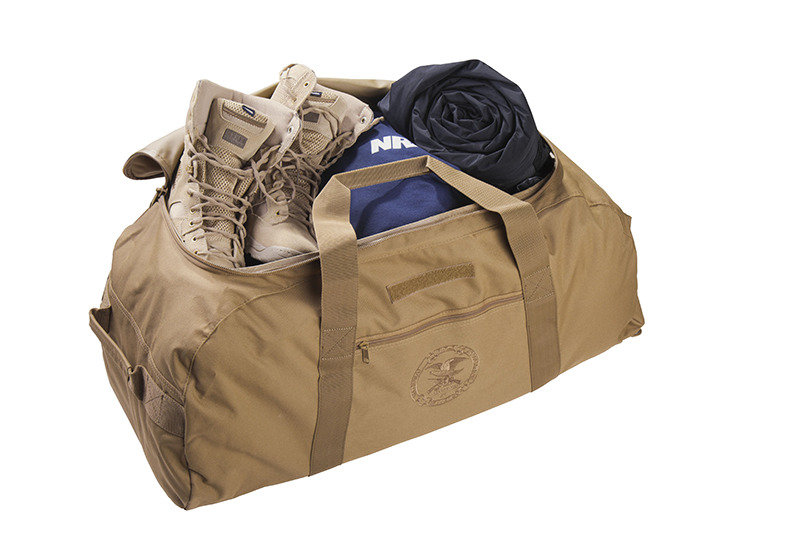 If you're not familiar, a bug out bag is an essential to survival preparation. It's the bag you have "on-deck" with all the supplies you need for at least 72-hours, if not longer. Every bug out bag is going to differ, but the important thing is you have one. Is this a "DUH!" moment? You obviously need the most important part of this, the bag. 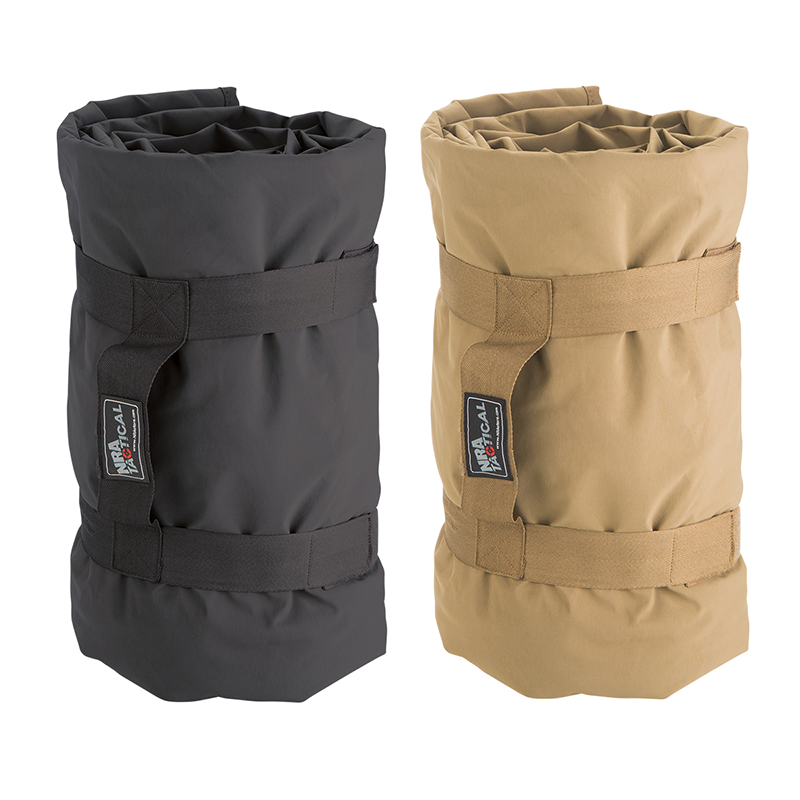 This bag works as a duffle or can be converted to a backpack. It also is made with doubled coated vinyl backing for water repellency, hideaway backpack straps, zippered front pocket, two end handles and main compartment has a shaped zippered opening for easy packing. It also is rated for 100lbs of gear. That's a lot of gear. Can it get any better than an all-in-one tool? 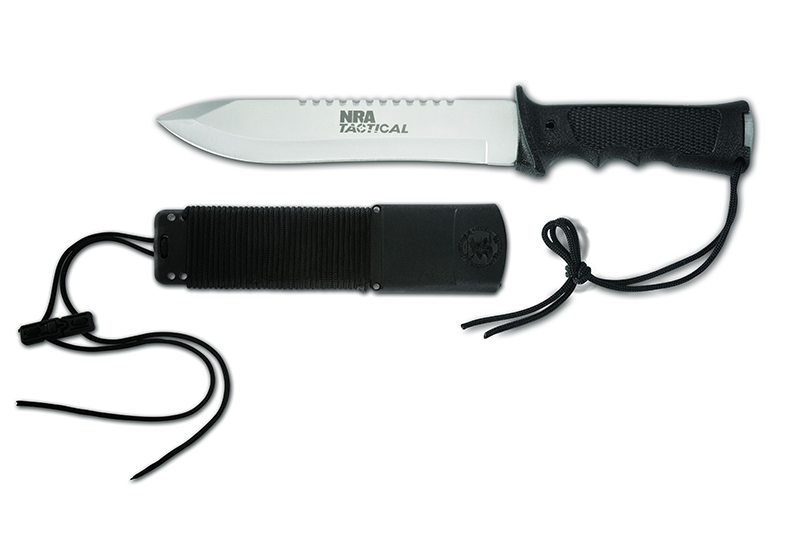 The Tactical Recon Tool is versatile, durable and lightweight. 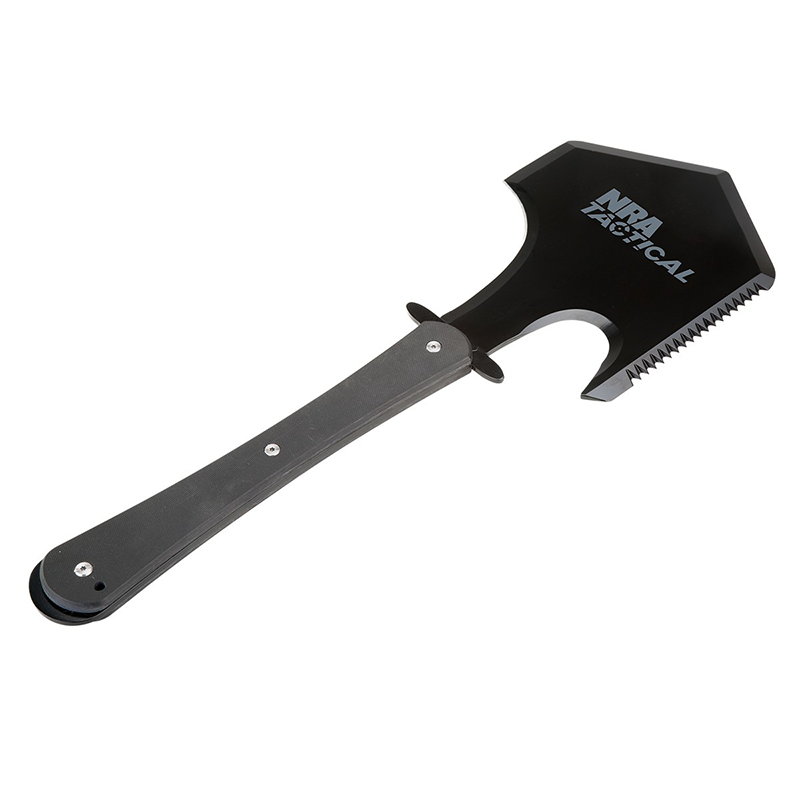 It can be used as an axe, machete, knife, shovel saw, can opener, gut hook, hammer, self-defense tool and so much more. 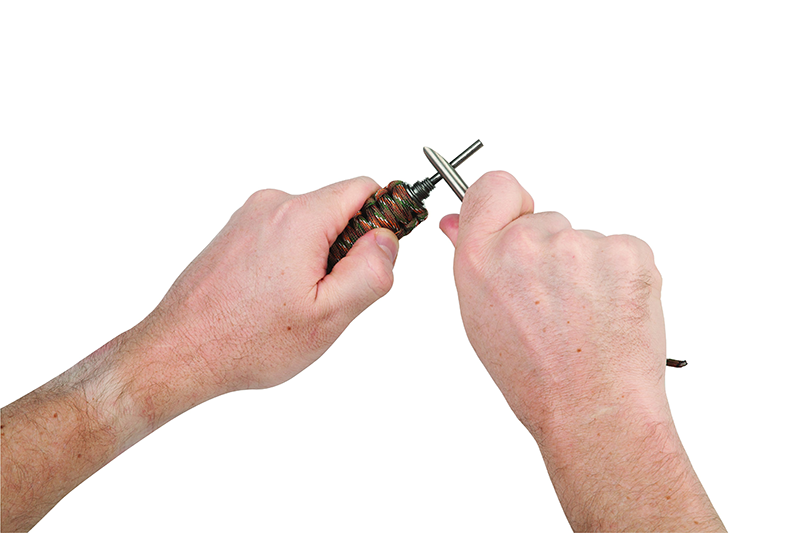 It also has a mildew-resistant nylon sheath and firestarter to make it the ultimate survival tool. And it only weighs 2lbs! Ever experience being hungry and angry, or better known as hangry? It is not fun - being hangry or being on the receiving end of someone who is hangry. And then throw "survival mode" into the mix...oh boy. That is why it is imperative to have some type of sustenance as part of your bug out bag. 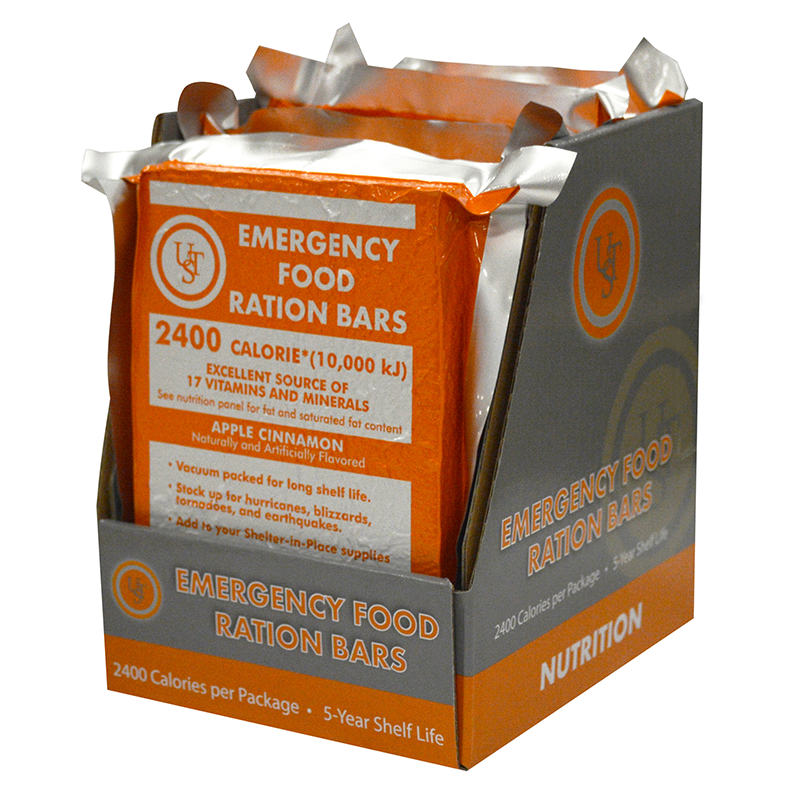 These food bars are specially formulated to provide the perfect blend of calories and nutrients to sustain life in emergencies, without making you thirsty. Each box contains four packs, which may be sufficient, but I'd get a few extra - just in case. So the Five-Year Food Bars don't make you thirsty, but it doesn't mean you won't be. You may have to deal with scorching temperatures, long distances, or even unfamiliar terrain - you must stay hydrated. And as any survivalist knows, you can't just drink any water you come upon. So having fresh water available is a must. This water filtration system is equivalent to 100,000 gallons of fresh water. 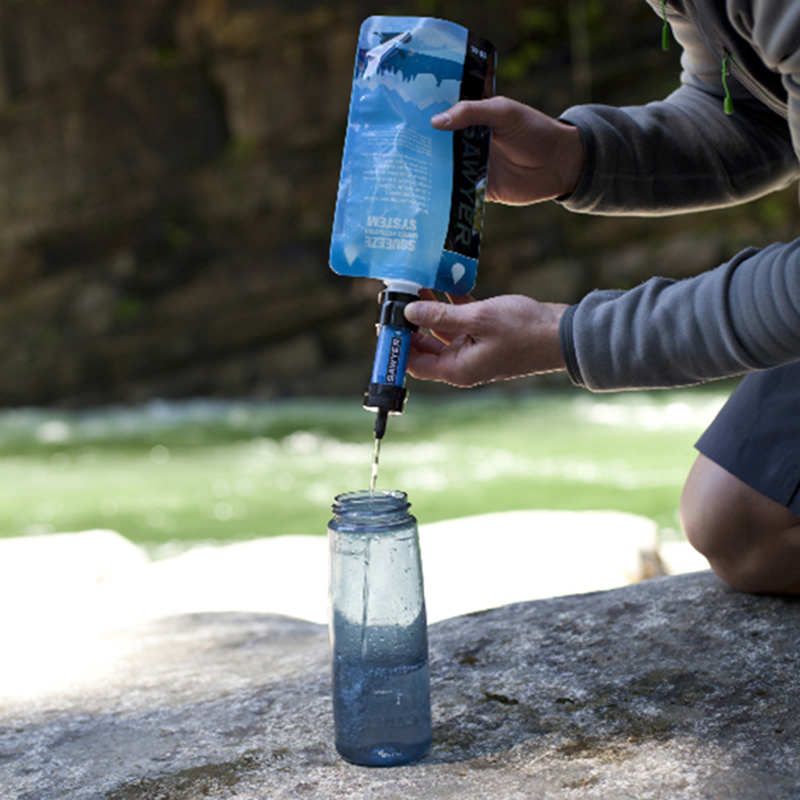 It attaches to any standard, disposable bottle and can be used to drink directly from lakes, streams or rivers. It removes 99.9999% of bacteria and protozoa. 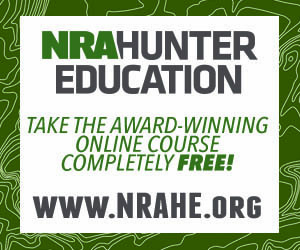 Earlier we mentioned the NRA Tactical Recon Tool being an all-in-one tool. 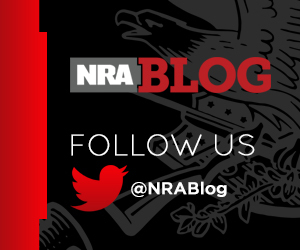 Well, here's another one, the NRA Survival Tube. Coming in at only 5 inches long, it includes a plethora of useful tools which include magnesium fire starter, steel striker, diamond-encrusted knife/fishhook sharpener, and six feet of 500 paracord, with a 31 inch paracord lanyard. This will definitely fit in your bug out bag, but in case it doesn't, it's small enough to fit into your pockets or hook easily to a carabiner or backpack loop. Part of surviving is staying safe - hence the name of this next tool, the Tactical Survive, Advance, Fight and Endure (S.A.F.E) Knife. I think it's safe to assume you know the features and functions of a knife, and it's necessity for a bug out bag. You won't be able to predict when you'll need to actually use your bug out bag, so it's good to be prepared for all weather conditions. 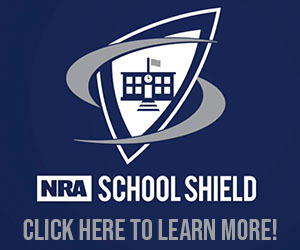 Having something that can withstand water and keep you warm is killing two birds with one stone. Along with having an impermeable outer shell bonded to insulating fleece, it also can be used as a tent, lean-to or dry bag, vessel for water collection or shooting mat. Why would I carry a lantern vs. a flash light, you ask? 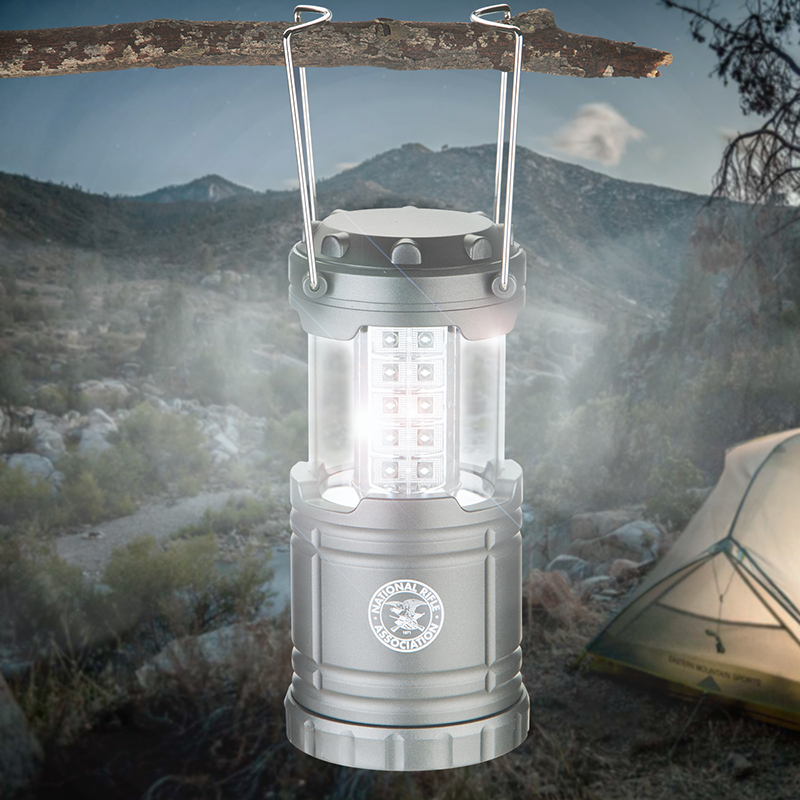 Well, let me give you the reasons - this lantern is retractable and collapsible, it weighs less than 1lbs, it's easy to operate (pull up its handles and 75 LED-generated lumens will light up), and can also has metal wires hangers so it can be hung from branches or cord. Need I say more? And there you have it, my bug out bag! What do you think? What else do you put in your bug out bag? Share with us in the comments!